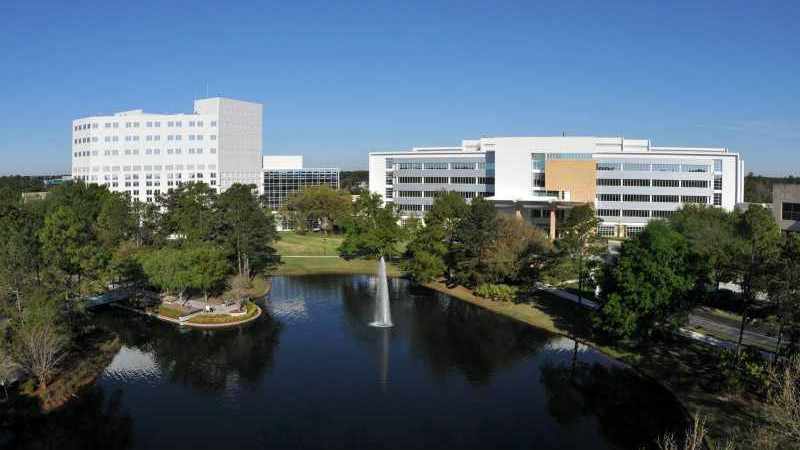 JACKSONVILLE, Fla. — Advancing its position as the premier medical destination center for health care in the Southeast, Mayo Clinic’s campus in Florida will invest $100 million in major construction projects building on its 150-year history of transforming health care and the patient experience. This summer, Mayo Clinic will begin constructing an innovative destination medical building that will provide integrated services needed for complex cancer, as well as neurologic and neurosurgical care. Initially rising four stories, the 150,000-square-foot building has the potential for 11 more stories. More than 126,000 patients are expected to visit the first year the building opens. The new space more than doubles the size of the Hematology and Oncology Department and will be complemented by a 50 percent increase in staff. The number of clinical trials and Mayo’s capacity to serve patients also will increase. This area offers patients privacy and comfort, as well as space for family members, a dedicated nourishment area and a patient library. The new building also doubles the space for the neurology and neurosurgical departments and will support the hiring of 12 new neurologists and neurosurgeons. Patient care enhancements include an outdoor garden and meeting space for support groups. The building includes space designed specifically for Mayo Clinic’s education efforts and the training of residents and fellows. 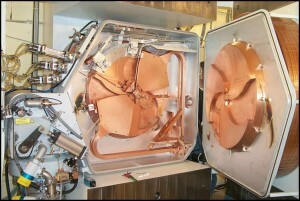 The cyclotron, similar to the one pictured from Mayo’s campus in Rochester, Minnesota, will enhance Mayo Clinic in Florida’s clinical practice in the area of molecular imaging and provide patients with access to the latest advancement in prostate cancer staging and detection. Another construction project on Mayo’s Florida campus that begins this year is a state-of-the-art positron emission tomography (PET) radiochemistry facility. The facility will house a radiochemistry laboratory and a cyclotron – a particle accelerator important in the production of radiopharmaceuticals. The facility will produce Mayo-developed choline C-11 used in certain PET scans. The scans are the latest advancements in imaging tests that “light up” prostate cancer wherever it is found and provide targets for therapy. Locating recurrent prostate cancer sooner may enable Mayo physicians to target the cancer more quickly, before it spreads even further allowing for more effective treatment. Over the next five years, Mayo Clinic will add about 40 physicians and scientists and 250 allied health employees to support the new destination medical building and PET radiochemistry facility. Mayo currently has 5,351 employees and contributes more than $1.6 billion to the Florida economy. Mayo Clinic is a nonprofit organization committed to medical research and education, and providing expert, whole-person care to everyone who needs healing. For more information, visit mayoclinic.org or newsnetwork.mayoclinic.org.